Accomplished basketball coach, Nicholas Davis (centre) makes a point in discussion with Wolmer's Boys' School students while Class of 1982 old boys Karyl Walker (left) and Craig Wellington look on. 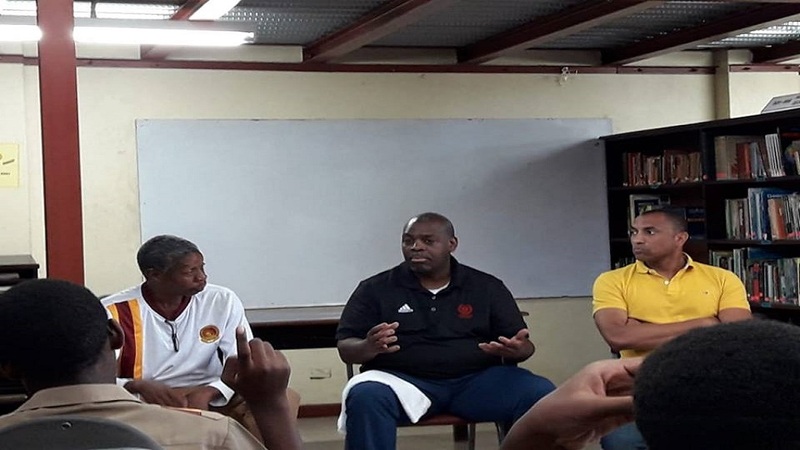 The Wolmer's Boys' School class of 1982 once again showed their commitment to giving back to their alma mater when they hosted a two-day basketball clinic and a presentation to the school’s communications, journalism and writing club recently. The Class of 82 has been working to impart positive values and attitudes to the students over the last two years. This latest initiative is part of an ongoing mentoring programme arranged by Canada-based old boy, Craig Wellington. The two-day clinic hosted accomplished basketball coach, Nicholas Davis, who took the under-14 and under-16 squads through their paces and introduced new strategies and tactics. Davis, accompanied by Wellington, ran the teams through increasingly complex drills and game simulations to develop an understanding of systems of play, floor spacing and transitioning from defense to offense and back. 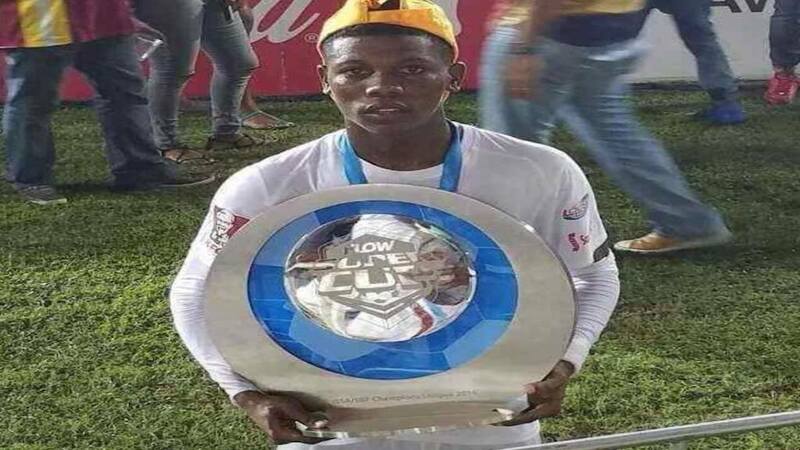 “The students showed a voracious appetite for the lessons and we hope to see the key learnings into their play in the upcoming games,” Wellington said. Davis is an accomplished coach who has coached teams to many championships from youth to senior levels in Canada and is a coach with the Canada junior National Basketball team. “Nicky is a great coach and his focus is always on developing young men, as well as basketball players with an emphasis on the importance on the importance of education and a strong work ethic,” Wellington said. Davis is also director of Program Development at CBC Canada, while Wellington is Director of Programmes and services for Canada’s largest municipal professional association. 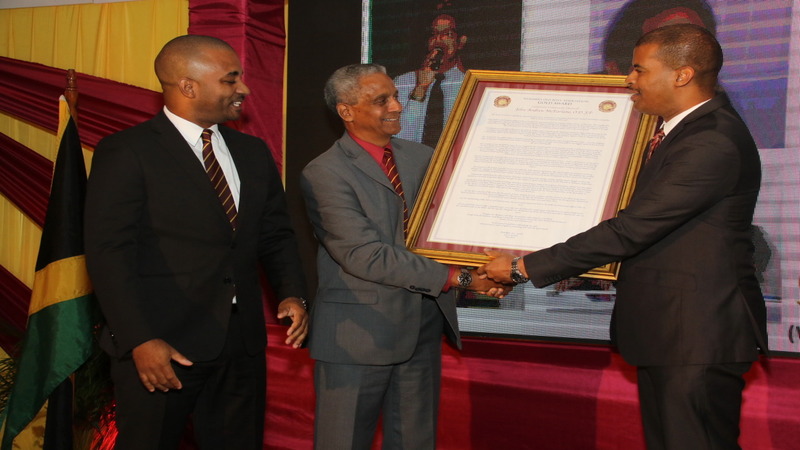 They invited renowned journalist, Karyl Walker – also a class of 82 member - to join them in the presentation to the aspiring writers and journalists. 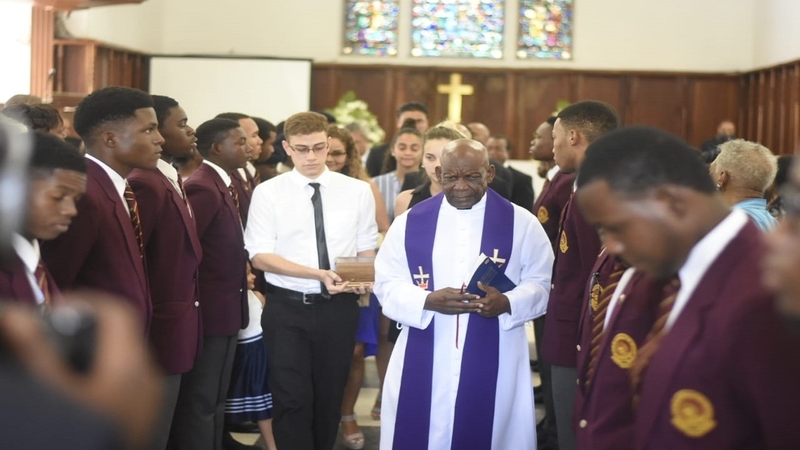 Walker delivered a presentation that was well received by the students and was ably supported by Davis and Wellington who kept the students well piqued during the session which only ended because the students had to return to class. “It was a most fulfilling experience and it is always a great pleasure to assist in the development of young minds,” Davis said.